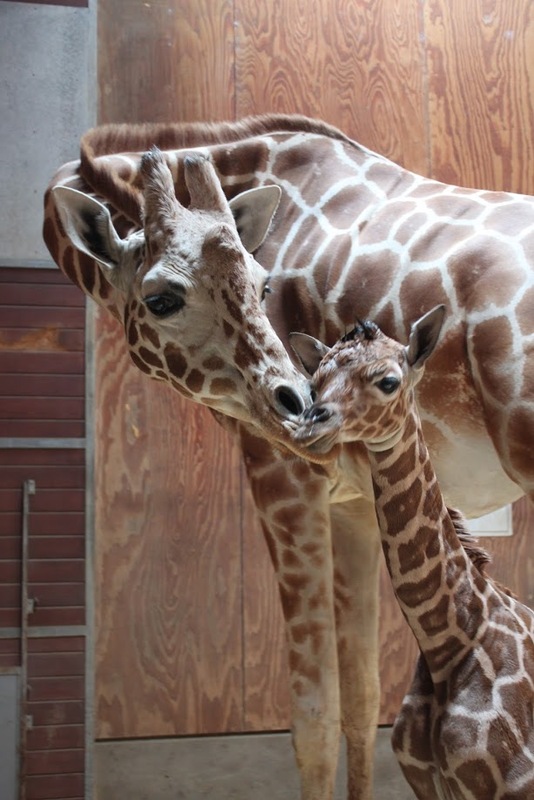 A just-born giraffe took her first steps at the San Francisco Zoo on Friday, zoo officials announced today. 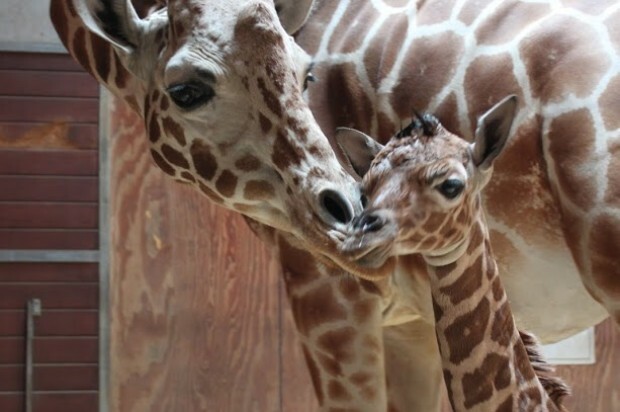 The giraffe was born at 9:40 a.m. in the Bernard Osher Foundation Giraffe Barn to her happy parents Barbo and Floyd. While the calf already stands over 6 feet tall and took her first steps about 30 minutes after birth, the family is being given time to privately bond before going to the public areas of the zoo. There are six other giraffes in the zoo’s herd. The yet-unnamed calf has a two-year-old sister, Sarah.